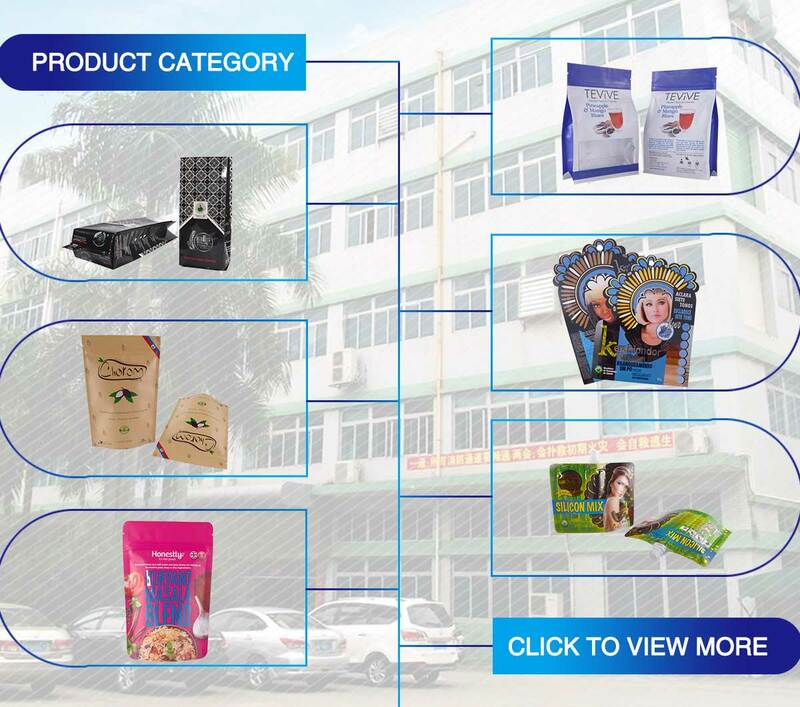 JMei Packaging Co.,Ltd is located in Dongguan which devote to Flexible Packaging for Food, Beverage, Cosmetics, Electronics, Medical and Chemical products.We are certified to BRC, ISO9001,QS and SGS, the material are compliance with the FDA and EU standard Dongguan JMei Plastic Packaging Company Limited is established in 1996, located in Dongguan city, Guangdong Province, China. 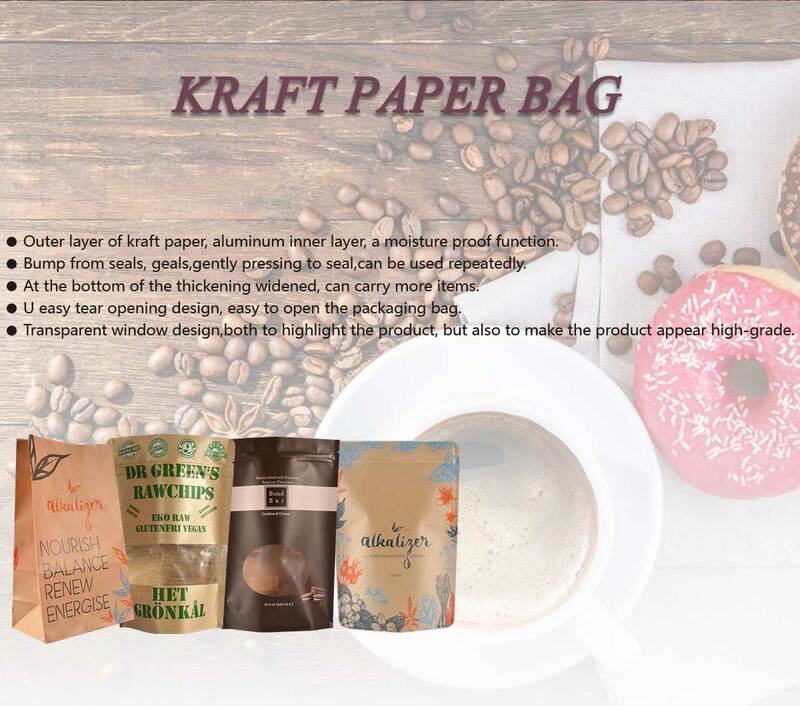 The factory have many high-tech machines for production, such as 3 printing machines, 2 imported laminated layers machines, 2 slitting materials machines, 13 cooling and heat cutting machines 10 automatic side sealing machines, 2 film blowing machines, etc. 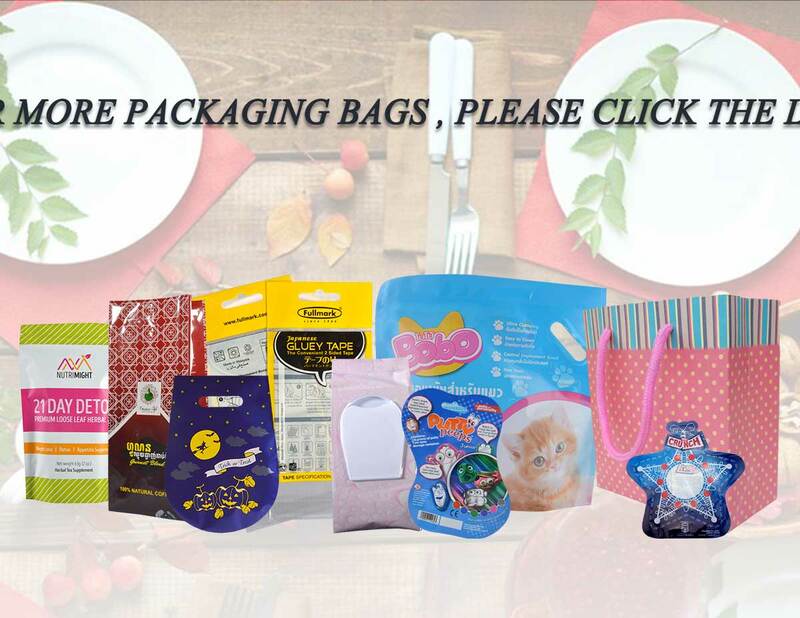 We devote to Flexible Packaging for Food, Beverage, Cosmetics, Electronics, Medical and Chemical products. 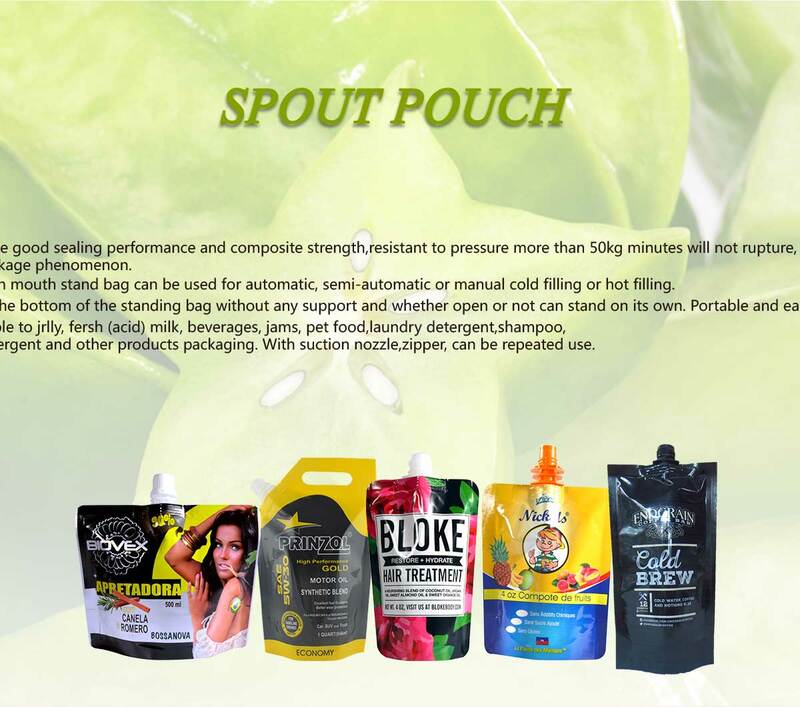 Main products consist of Rolling film, Aluminium foil bag, Stand-up Spout Pouch, Zipper Pouch, Vacuum pouch, etc. 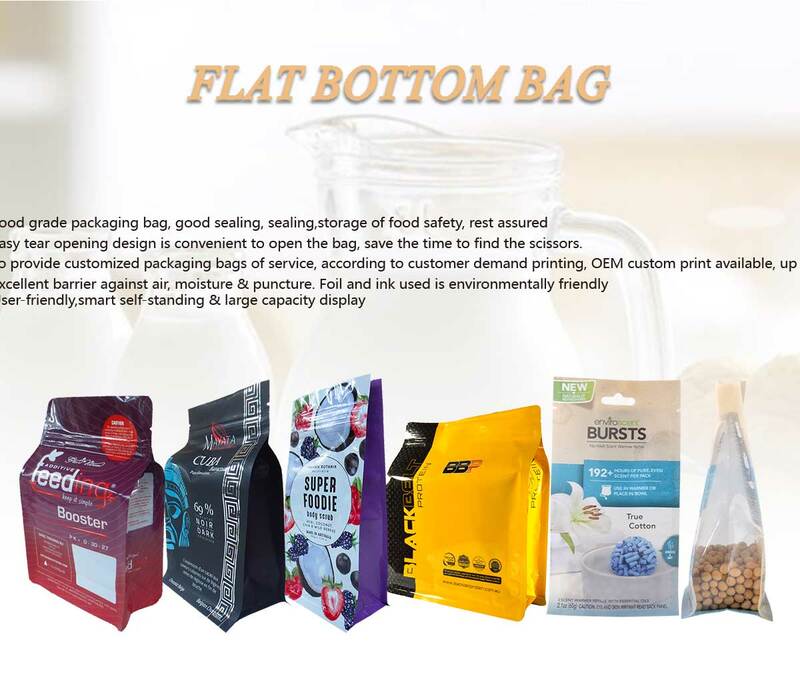 Over twenty kinds of material structures for different purpose, including packing for snack food, frozen food, beverage, retortable food, wine, edible oil, drinking water, liquid egg and so on.Our products are mainly exported to United States, Europe, South America, South Africa, Australia, New Zealand, Japan, Singapore and so on. 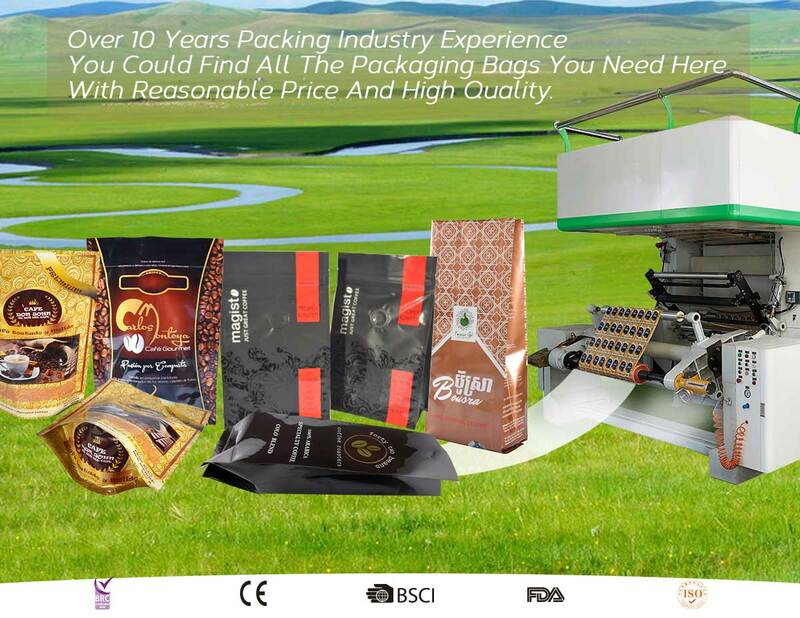 We are certified to BRC,ISO9001,QS food grade and SGS, the packaging material are compliance with the US FDA and EU standards. 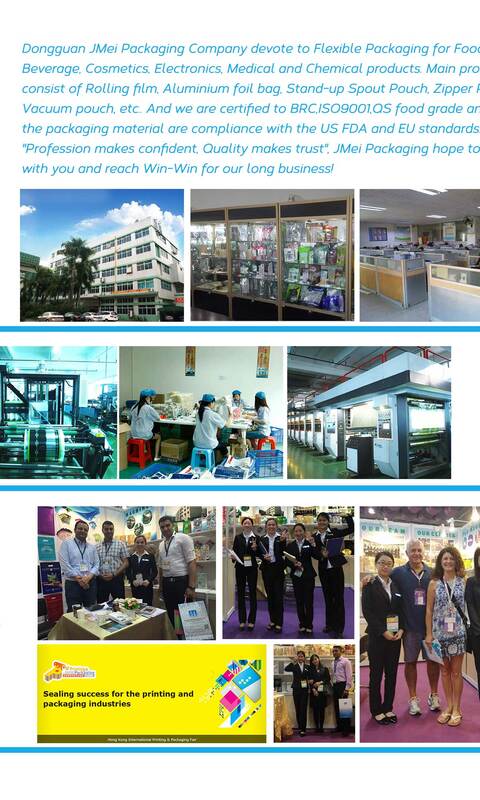 "Profession makes confident, Quality makes trust", Masspak Packaging hope to work with you and reach Win-Win for our long business!